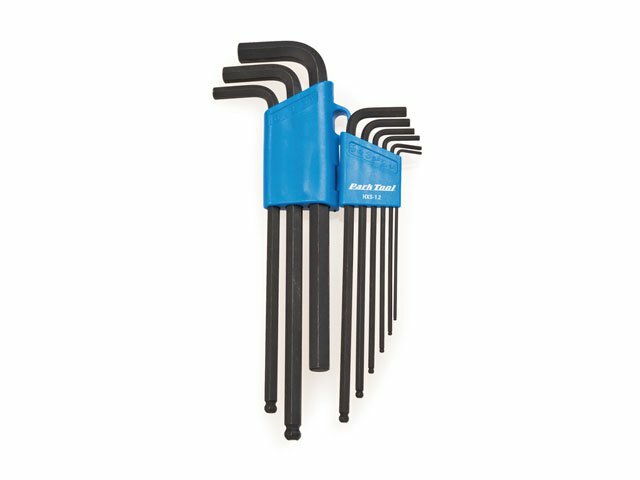 The Park Tool "Hex" Key Set is a must have for eveybody who rides BMX to do necessary things to fix your parts. The set includes all necessary sizes. 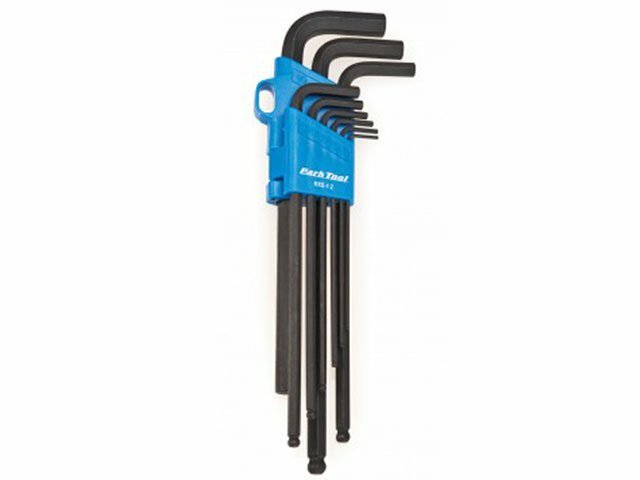 Furthermore with the Park Tool "Hex" Key Set you can tighten screws up to an angle of 25° thanks to the "balldriver-head".